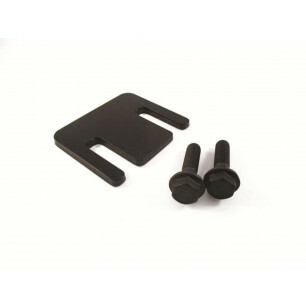 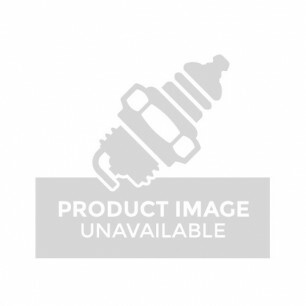 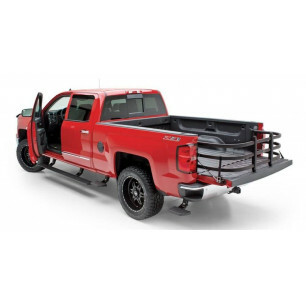 Automotive Stuff offers the best selection of amp research products on the market. 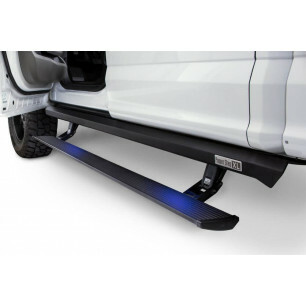 Automotive Stuff offers the best selection of AMP Research products on the market. 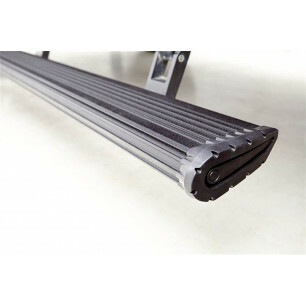 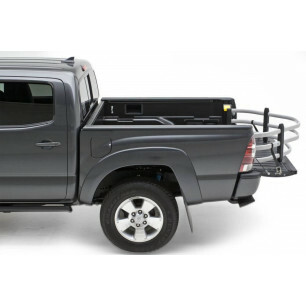 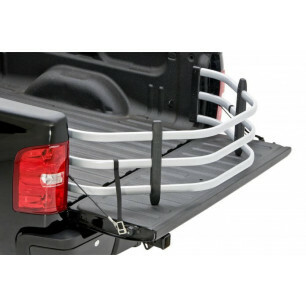 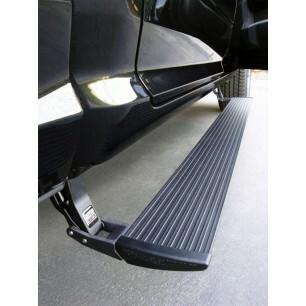 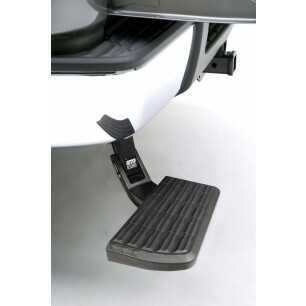 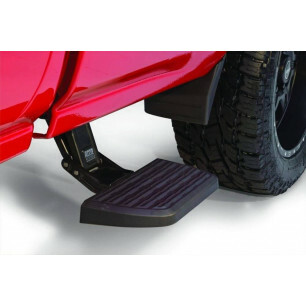 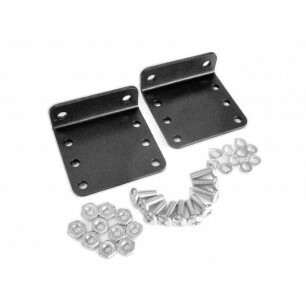 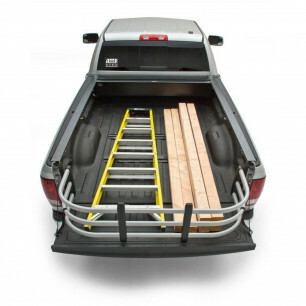 AMP Research is known for their quality Running Boards & Nerf Bars, Bed Accessories, and more.